This is the IronPort Upgrades Server. please enter the serial number(s) of your appliance(s) below. 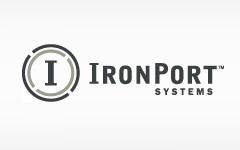 please log in to the Cisco IronPort Support Portal.